Food is something we interact with on a daily basis – frequently, in fact. There are many very obscure facts about food that are fascinating and definitely worthy of knowing. So, at the behest of Juggz, here is a nice trivia list about food. Kopi Luwak are coffee beans that come from Civet (a cat sized mammal) poo. The animals gorge on only the finest ripe berries, and excrete the partially-digested beans, which are then harvested for sale. 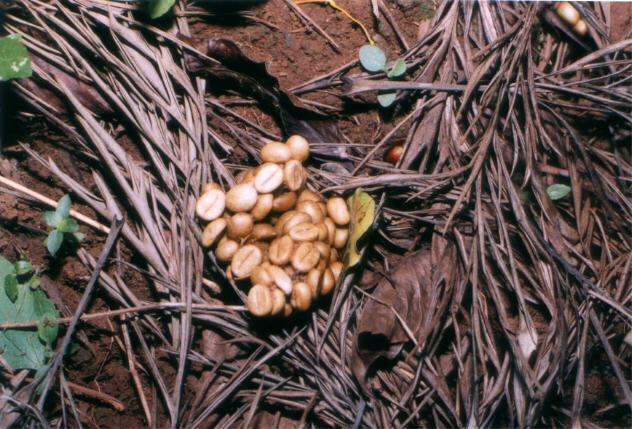 Kopi Luwak is the most expensive coffee in the world, selling for between $120 and $600 USD per pound, and is sold mainly in Japan and the United States, but it is increasingly becoming available elsewhere. My question is: who the hell discovered that it tasted good? 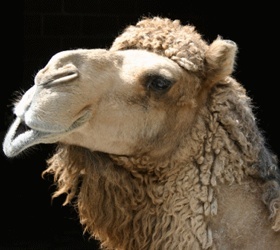 The camel is stuffed with a sheep’s carcass, which is stuffed with chickens, which are stuffed with fish, which are stuffed with eggs. This feast is sometimes featured in Bedouin weddings. The FDA allows an average of 30 or more insect fragments, and one or more rodent hairs, per 100 grams of peanut butter. I will certainly think twice before buying my next jar! 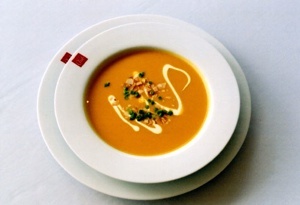 The earliest archeological evidence for the consumption of soup dates back to 6000 BC, and it was hippopotamus soup! The reason for this misconception is a translation error. 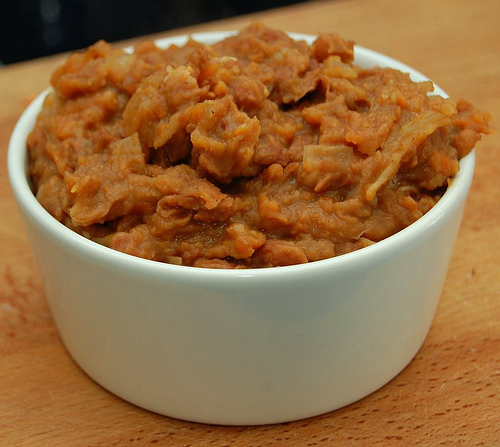 The originals are frijoles refritos which actually means “well fried beans” – not re-fried. Worcestershire sauce, the popular English sauce, is made from dissolved anchovies. The anchovies are soaked in vinegar until they have completely melted. 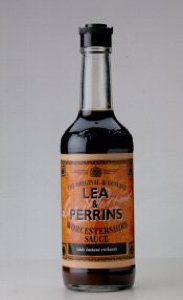 The sauce contains the bones and all. 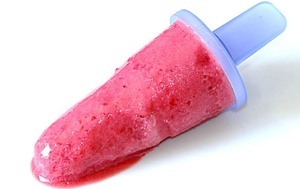 The Fact: The Popsicle was invented by an 11 year who kept it secret for 18 years. The inventor was Frank Epperson who, in 1905, left a mixture of powdered soda and water out on the porch, which contained a stir stick. That night, temperatures in San Francisco reached record low temperature. When he woke the next morning, he discovered that it had frozen to the stir stick, creating a fruit flavored ice treat that he named the epsicle. 18 years later he patented it and called it the Popsicle. This is very true and very scary – imagine what it was doing to his leg! 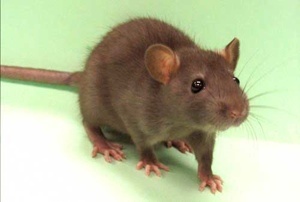 The fact is, Percy LeBaron Spencer of the Raytheon Company was walking past a radar tube and he noticed that the chocolate bar in his pocket melted. He then tested popcorn in front of the tube (surely turning up the power and standing out of the beam), and it quickly popped all over the room. 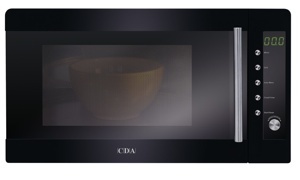 He is (obviously) known as the inventor of the Microwave oven. 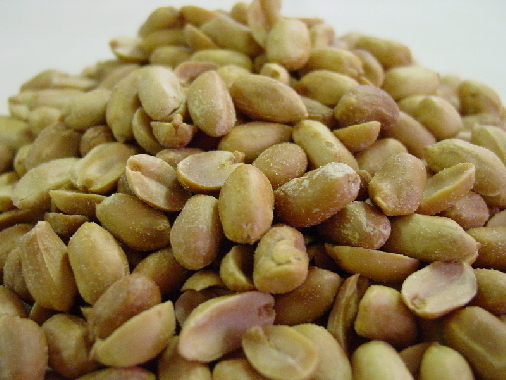 Peanut oil can be processed to produce glycerol, which can be used to make nitroglycerin, one of the constituents of dynamite. Note however, there are other processes that can be used to make dynamite without using peanuts at all. 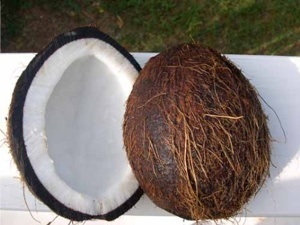 The Fact: Coconut water can be used (in emergencies) as a substitute for blood plasma.